This entry was posted in news from color my kitchen! 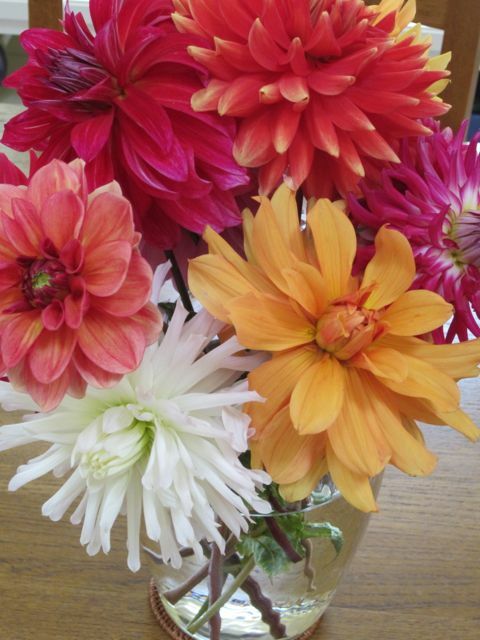 and tagged bouquets, dahlias, earth day, nonna, spring by Elena. Bookmark the permalink. Let’s hear it for grandmothers!